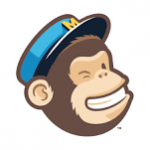 Mailchimp is one of the most well-known email marketing services that integrates with a number of platforms. 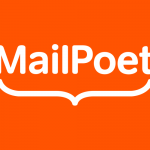 Mailpoet is an easy to use WordPress plugin that has the ability easily create and send e-newsletters. 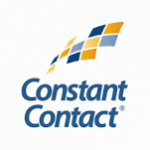 Constant Contact is a digital marketing company that focuses on email marketing software.